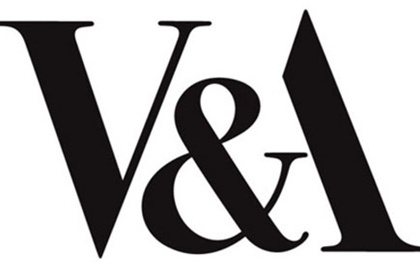 This morning, I participated in the latest V&A Museum of Design, Dundee Project Board meeting. After the meeting, board members had the opportunity of a site visit round the V&A construction site at the waterfront. The external walling work and cladding is making real progress in what is a very complex design. At the site visit, I was left in no doubt that the V&A Museum of Design in Dundee will have its home in a truly iconic building. 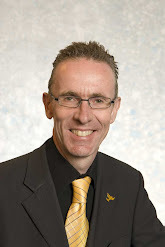 Earlier today, along with four councillor colleagues, I attended a briefing with the council’s Chief Executive and with John McClelland, author of the independent review of the V&A at Dundee construction project budget and the huge budget overshoot, during which Mr McClelland explained the detail of his findings. His report is over 30 pages long and he has made eight key recommendations and I will be scrutinising the report in detail before it is discussed at the council’s Policy & Resources Committee on 24th August. However, what is glaringly obvious from the report is the failure of cost management and technical support at the time of the architectural competition and judging panel decision. The underprovision in the original budget cost estimates clearly account for the majority of the budget overshoot. Additionally, there was a lamentable failure to properly report back to and update councillors. 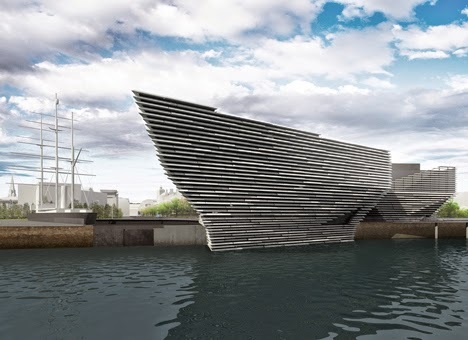 The V&A at Dundee project now has to be completed and it is vital that all recommendations raised in John McClelland’s report are acted upon promptly and efficiently. I am deeply concerned at the revelation made by Culture Secretary Fiona Hyslop that the Scottish Government had been informed by Dundee City Council as long ago as April 2014 that “the initial estimate of the (V&A) price would not be met” – months before City Councillors were asked in September 2014 to approve BAM Construction Limited as the preferred contractor, without the councillors being told anything about the budget problems. It is nothing short of downright disgraceful that an agenda note was allowed to go forward to the Policy and Resources Committee on 8th September 2014 asking councillors to appoint the preferred contractor, without any mention whatsoever that the budget was in trouble. I now call into question the veracity of the decision taken on 8th September because councillors were asked to make the decision on appointing the contractor with no information that the budget was anything other than the £45 million we had been advised, when it turns out the SNP Scottish Government had been told by Dundee City Council months before that the £45 million budget could not be met. The whole thing stinks. Can I please have an update on progress towards the establishment of the project board, timetable of meetings, etc? Also can I ask what progress John McClelland is making in establishing his inquiry, terms of reference, proposed timescales, etc and who is he proposing to interview? 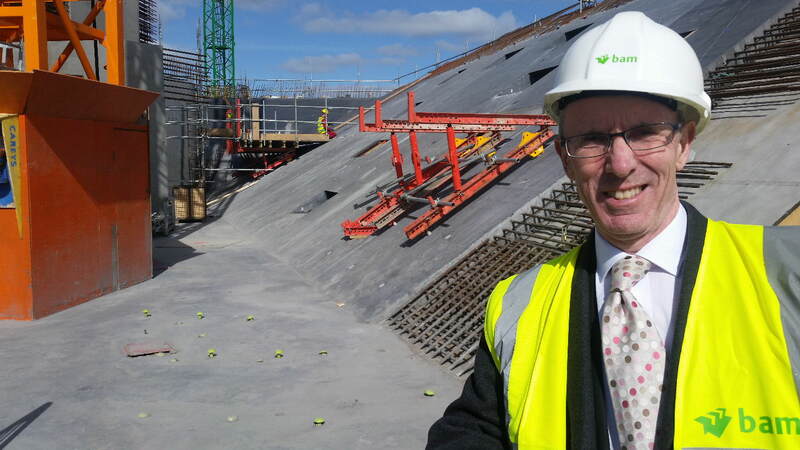 I have formally requested that the City Council’s Chief Executive David Martin ask the Auditor General to engage Audit Scotland to independently investigate the full circumstances of the budget problems affecting the V&A project. As I indicated on Friday, the huge increase in V&A projected costs is a shocking indictment of the poor project management skills of the SNP administration with regard to the V&A project. When the Chief Executive and Chief Officers met with myself and two other opposition councillors about the situation on Friday morning, I was shocked when we were informed that the costs have shot up to £80.11 million. The SNP administration has kept opposition councillors completely in the dark about the soaring costs. The Chief Executive has promised me a full investigation as to the detailed reasons behind the huge increase in cost. However, as I have said to David Martin, given the concerned reaction I have received from many constituents, I have no doubt that, if public confidence is to be maintained in the project, any investigation has to be independent of the City Council. Therefore Audit Scotland must be called in to do that. If the City Council fails to formally ask the Auditor General to undertake an independent investigation, I will make such a request of the Auditor General myself. The V&A project is vital to the city’s economic growth and absolutely has to be delivered but the public purse cannot be used as a bottomless pit. The City Council’s Chief Executive and Chief Officers met with myself and two other opposition councillors about V&A budget this morning. You could have knocked me over with a feather when it was announced the costs have shot up to £80.11 million. The SNP administration has kept opposition councillors completely in the dark about the soaring costs and it is a shocking indictment of the poor project management skills of the SNP administration with regard to the V&A project. The Chief Executive has promised a full investigation as to the detailed reasons behind the huge increase in cost. 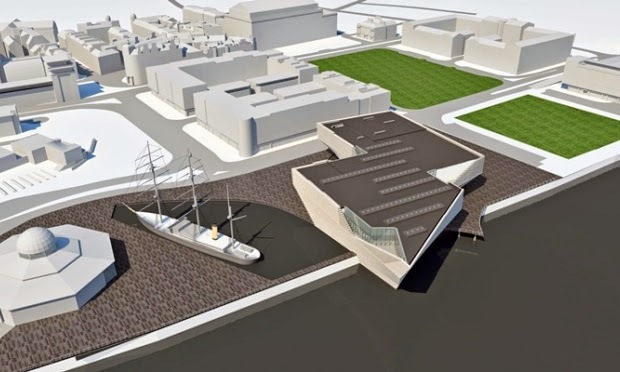 The V&A project is vital to the city’s economic growth and absolutely has to be delivered. I think a more cross-party civic approach to its delivery will now be vital if it is actually to be achieved. Yesterday evening, I was pleased to attend a preview at the University of Abertay of Living Room for the City, the exhibition of the V&A Museum of Design Dundee’s first community engagement programme. The exhibition features the work of photographer Ross Fraser McLean with communities across the city, along with images contributed by the public, and lighting created at the Living Room Drop In and Design community workshops. It is really well worth a visit – open from 16th to 29th August 2014 (Mon–Fri 10am–5pm / Sat–Sun 12–4pm) at the Hannah Maclure Centre in the Abertay Student Centre, 1-3 Bell Street. 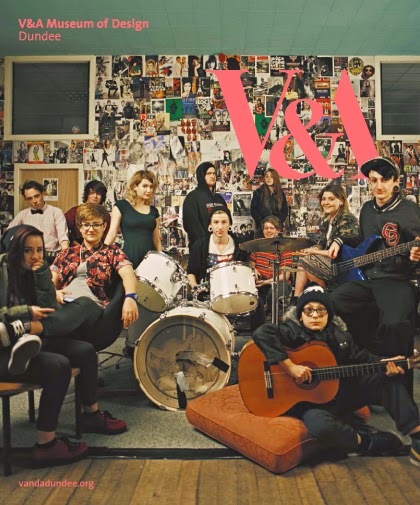 Want to try out some new skills, make some new friends and find out more about V&A Dundee? We’re bringing fun activities, designers and materials out to your local community centre. 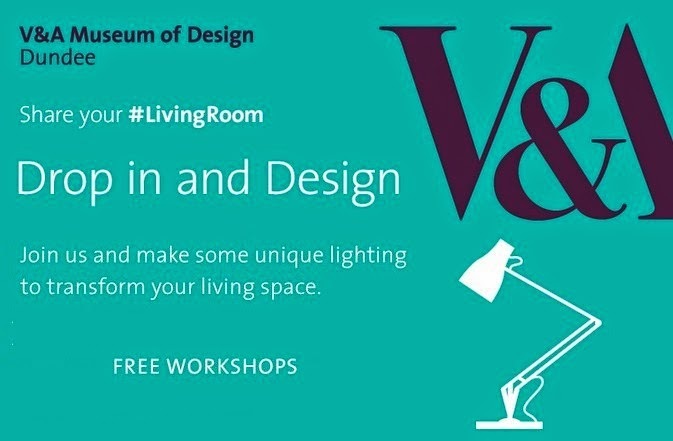 Come along and make some unique handmade lighting to impress your friends and transform your living space. All materials are supplied along with refreshments. These workshops are being delivered in partnership with Skill Share Dundee and local designers. Drop in: We’re the new kid on the block so we want to meet our new neighbours – young and old! No need to book – feel free to come along for as short or long a time as you’d like. Or just come in say hello!